One of the real benefits of the 21st century has been the advent of the Internet and the amazing amount of information you can glean so easily. If you want to find out something then just ‘Google’ away and, in most cases, you will find it. Unfortunately it’s also open to ‘misinformation’ as well, and while some is fascinating, perhaps even funny, when it relates to human health, erroneous information can result in unnecessary pain, anguish or even worse. One of my pet hates is the overuse of the word “Cure”, particularly for a condition such as eczema. 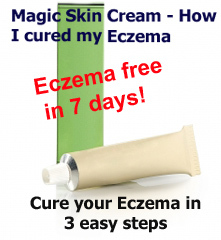 Everybody knows that it is simply not possible to “Cure” eczema but it is possible to help to control its symptoms. 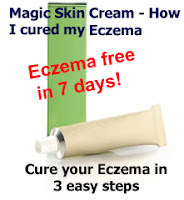 If we could cure eczema then every GP’s surgery would be significantly quieter and some companies supplying topical steroids and emollients would be out of business overnight. Personally, my long experience of helping to manage this condition has caused me to steer clear from anything which relies on a couple of emailed statements plus a “Cure this” headline. It simply tugs at the heartstrings of desperate parents and encourages them to part with their savings in the hope that “New Improved Brand X” will stop their child from itching and return their dry flaky skin to the smooth soft version shown on the TV baby ads. There are so many sites on the Internet that claim to offer natural cures for sometimes serious medical conditions, yet fail to offer any substantive support other than anecdotal evidence or testimonials from those alleged to be cured. For hundreds of years, country folk knew that chewing foxgloves helped those with heart irregularities, but it was only clinical trials that showed digoxin, the active agent, really did slow heart rhythm, but if you overdid it, it could also kill you. Perhaps I am just a cynic, but surely if a treatment really does work, shouldn’t there be properly conducted clinical trials that show that patients experienced a quantitative or qualitative improvement in symptoms even if only compared to a placebo? At Espère Healthcare we take this aspect very seriously. For example, with the DermaSilk Therapeutic Clothing range we advertise that it reduces the itching and redness in eczema, and that the DermaSilk Intimo underwear dramatically reduces the itch and soreness in vaginal thrush and lichen sclerosus. Both do so as a result of a combination of a specialised silk based fabric with an effective antimicrobial, permanently bonded to the fabric. Of course there is anecdotal evidence, and there are many patients who say it worked for them. But we took a responsible and ethical attitude and these claims are made as a result of a number of carefully controlled clinical trials conducted in reputable hospitals around Europe. Of perhaps greater importance is the fact that these trials were published in reputable medical journals and were open to critique by others in the medical profession. Even with these data we would still not claim to cure these conditions. “Cure” is such an emotive word. 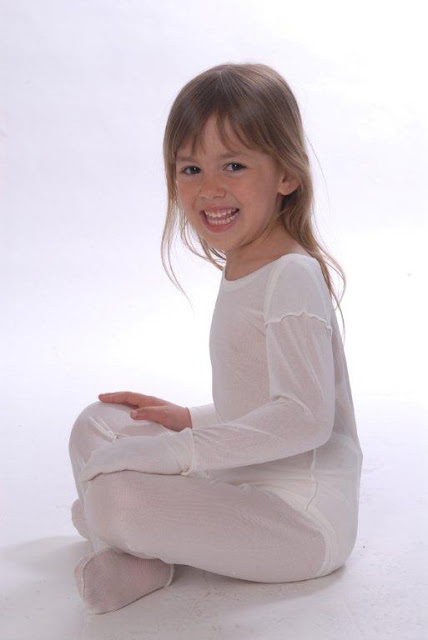 While we wait for somebody to find a cure for eczema we must be content with keeping the symptoms and effects of the condition under control by the use of clinically proven, medically recommended products.